What do you do when super powers have imprisoned the world? Mathilda Brandt has learned a terrible secret about the world, and the fate of her mother. With the surviving members of her family and her friends, accompanied by a handful of the Imbued, Mat decides the world must be freed. No matter what the price. But what happens when the price to be paid for freedom is your own soul? 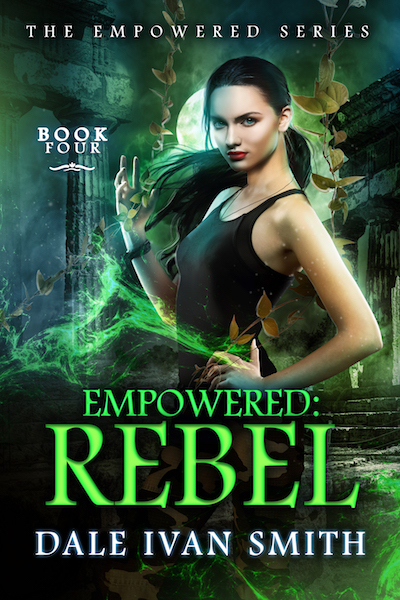 Empowered: Rebel is the fourth book in Dale Ivan Smith’s The Empowered series.